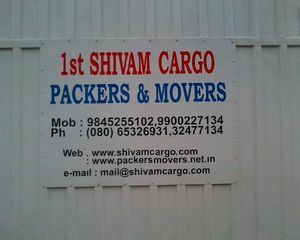 1st Shivam Trans Movers Pvt. 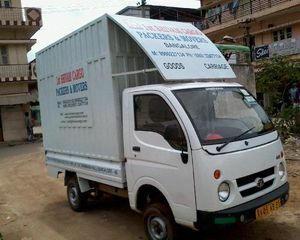 Ltd is an India based “Packers and Movers” organization that can help you with the services at local as well as national level i.e. 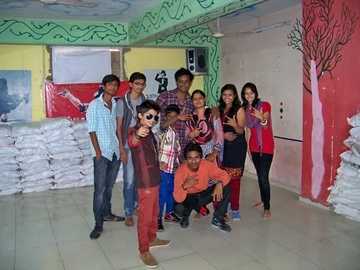 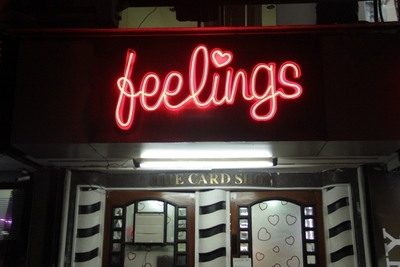 relocation, moving, transferring your goods at the requisite location across India. 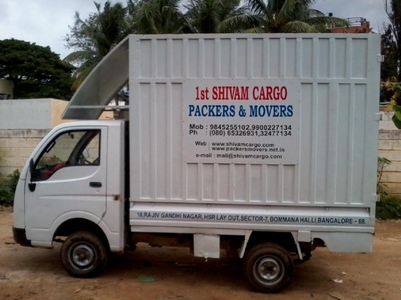 We are packers and movers of household goods and have been able to service customer to their satisfaction.